We offer a wide variety of eco-friendly pressure washing services for both residential and commercial needs in Oregon and Southwest Washington. We are family owned and operated, with twenty years of experience in residential, commercial, and heavy equipment cleaning. Making a difference—one job at a time. 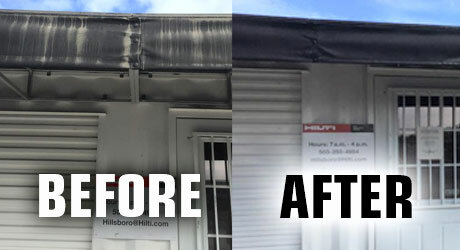 It’s time to protect your investment, here at Four Sons Pressure Washing we take pride in our work and stand behind all work performed. We are licensed, bonded, and insured (CCB FOURSSP842QH). Our Guarantee: We stand behind our work, if you are not satisfied with the results of any of the services we’ve provided, just let us know and we will make it right for you. We are available to discuss our services with you 24 hours a day, 7 days a week. 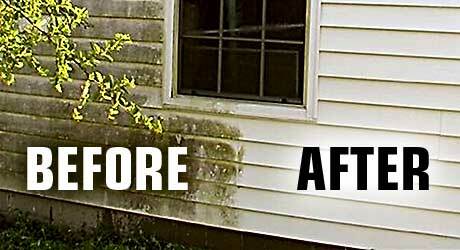 Call us directly at 360-718-1354 or contact us via email at victor@4sonspressurewashing.com for a free estimate. 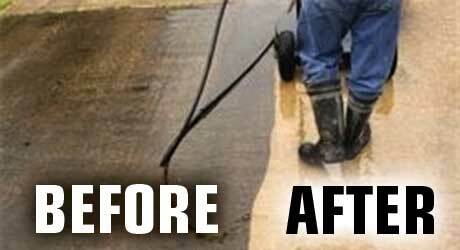 You can also visit us on Facebook at www.facebook.com/foursonspressurewashing.